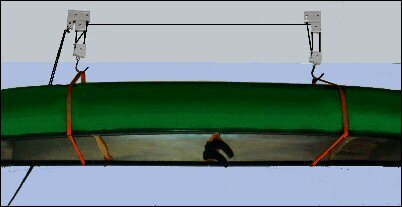 View cart “4 Kayak Wall Rack” has been added to your cart. The problem of efficient kayak storage has been solved! 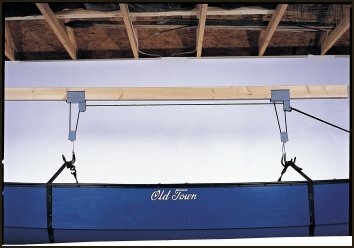 Paddling shops use the Wall Rack to display kayaks and canoes, paddling enthusiasts use the Wall Rack to conveniently store kayaks at home in garages and basements. Built with 1″ webbing and quick release buckles the Wall Rack hangs from rafters or eyebolts.